Every present has a place. 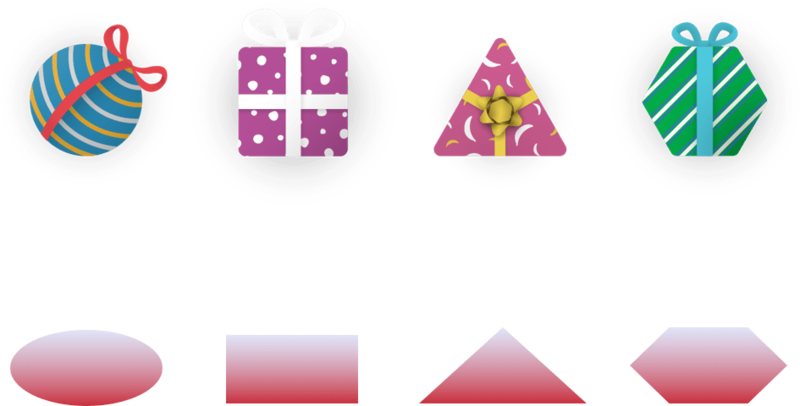 Guide each of the different shaped presents into its proper position to earn points. Reverse the direction of each conveyor belt with a simple tap or a click. Guide the presents into their proper positions at the bottom of the screen to rack up points. If you misplace five presents, you’ll have to start over. Present Position is a free digital game created by the Colorado Lottery. The game is not for sale nor does it award any prizes. However, your High Score is worth bragging rights. Good luck! So close! But not close enough to unlock the Beach Holiday globe. You'll need to get 150,000 points or a high score. Your packing skill earned you enough points to unlock the Beach Holiday globe. Not too shabby. Try again, or try your luck on the next level. But if you really want to one-up yourself on the leaderboard, play again. Not bad. But we don't want you to get kicked off the island. Play again and improve your score.